Matthijs de Ligt and Ajax are talking about a massive pay rise, according to De Telegraaf. 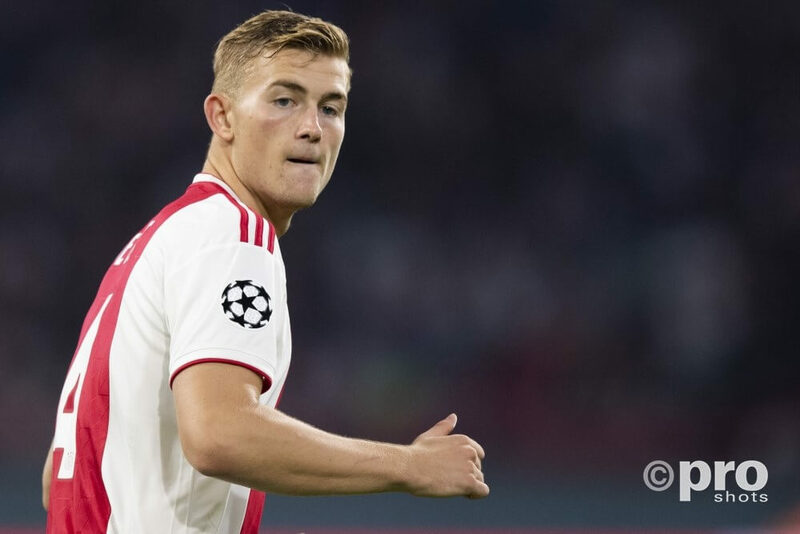 De Ligt confirms he and the club are negotiating. The expected pay rise should close the salary gap between captain De Ligt and ‘the Giant Three’ Hakim Ziyech, Dusan Tadic and Daley Blind. De Ligt mentions that the negotiations are about a pay rise only and not an extension of his contract.